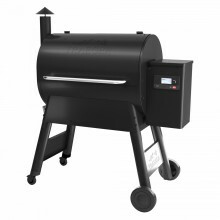 Traeger Wood Fired Pellet Grills pack all the tradition of cooking on wood with the most advanced BBQ Technology to date! 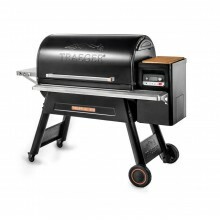 Traeger grills are perfect for grilling, smoking, baking, roasting, braising and BBQing. 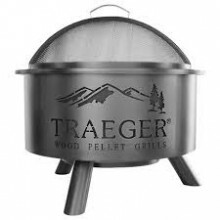 Treager Wood Pellets are made from 100% Natural Hardwood and come in a range of flavours. 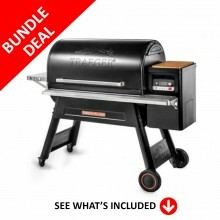 With innovative grilling technology, just set the easy-to-use controls and let the auto-auger feed the fire and create the ideal cooking environment so you can sit back, relax and let Traeger create it's magic! 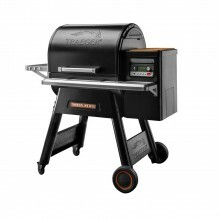 Take your Traeger Grill with you wherever you go with the New Traeger Ranger.Whether you are camping..
Join the wood-fired revolution with the brand new Traeger Pro 575. 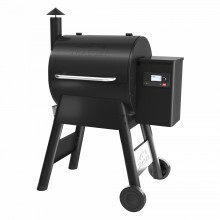 From creating masterpiece meats a..
Join the wood-fired revolution with the brand new Traeger Pro 780. 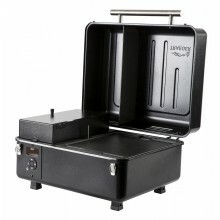 From creating masterpiece meats a..
Traeger Ironwood 885Take your grilling knowledge to the next level with this 100% Natural Hardwood f..
Traeger Timeberline 850Truly a masterpiece to behold - the Traeger Timberline 850 boasts all the lat..
Traeger Timberline 1300Meat-Perfecting BBQ Technology with the all new Traeger Timberline Series! 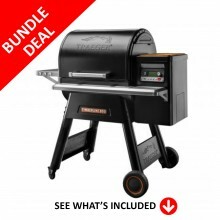 Th..
Traeger Timberline 850 - Essential Starter BundleBundle Includes: Traeger Timberline 850 Wood Fir..
TRAEGER TIMBERLINE 850 - PRO BUNDLE DEALBundle Includes: Traeger Timberline 850 Wood Fired Grill ..
TRAEGER TIMBERLINE 1300 - ESSENTIALS STARTER BUNDLEBundle Includes: Traeger Timberline 1300 Wood Fi..
TRAEGER TIMBERLINE 1300 - PRO BUNDLEBundle Includes: Traeger Timberline 1300 Wood Fired Grill - TFB..